FHA Appraisal is complete, township co was issued, and transaction fail thru. House is ready for immediate purchase. There is just something about NEW. 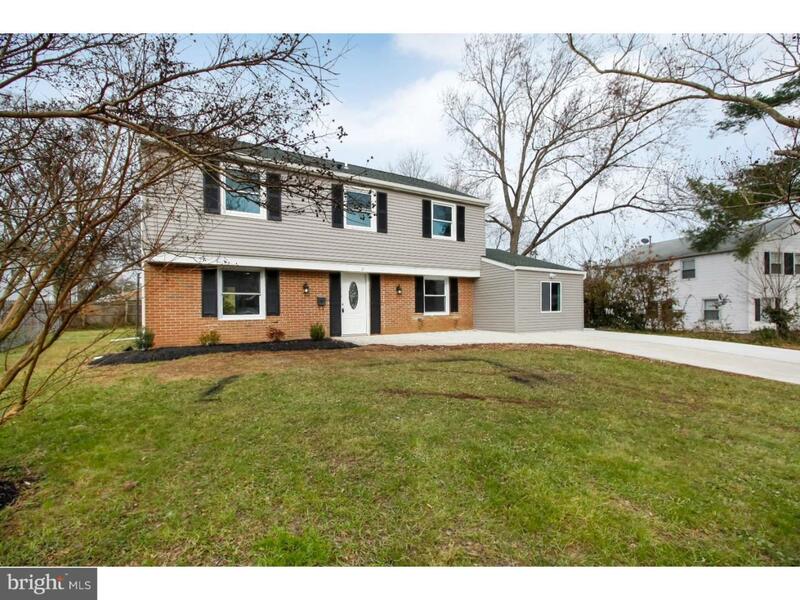 This 4 bedroom 2 1/2 bath colonial in Millbrook has just been made like new and the results are beautiful. The exterior has had a lovely facelift that welcomes you by way of the newly expanded double driveway. Inside reveals new floors that flow through this spacious first level. 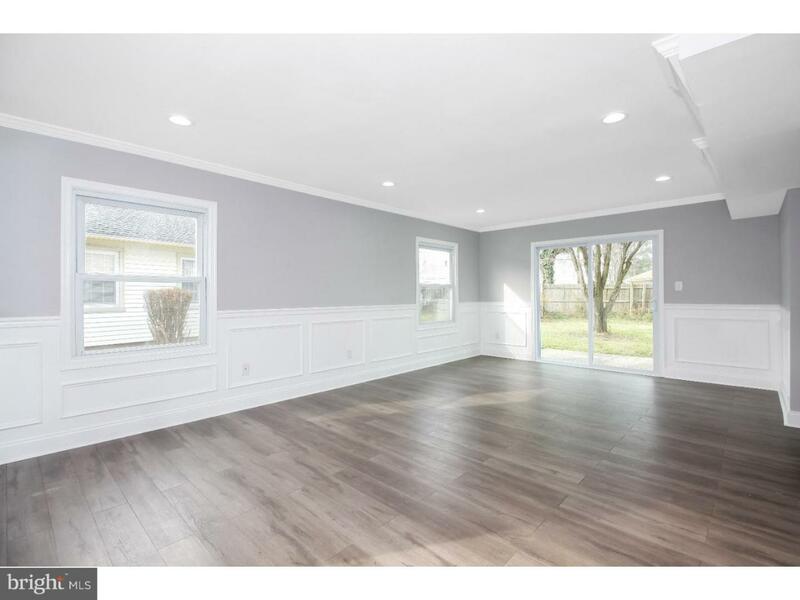 The large living room opens up to the rear of the home by way of sliding glass doors and gives a view to a large level back yard wide open for activity. Through the widened opening, the kitchen has been expanded with extra cabinetry, prep space and wine rack. 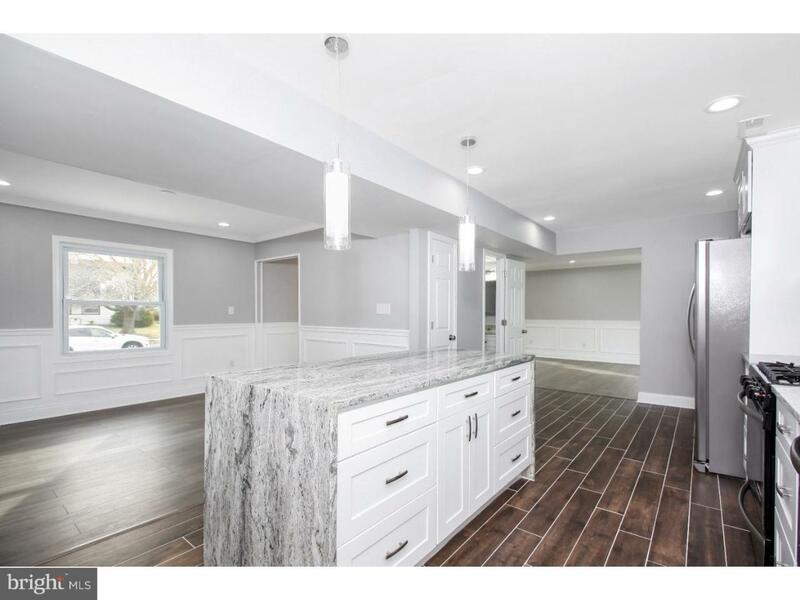 Unique to this investor is his take to making the traditional colonial open concept by opening up the kitchen to the formal dining room area with an island. This allows for more prep and serving space with ultimate style with the island finished with waterfall ends on both sides of the island. Your view from the kitchen is extended, though! See right into the converted garage now a full multi purpose room. 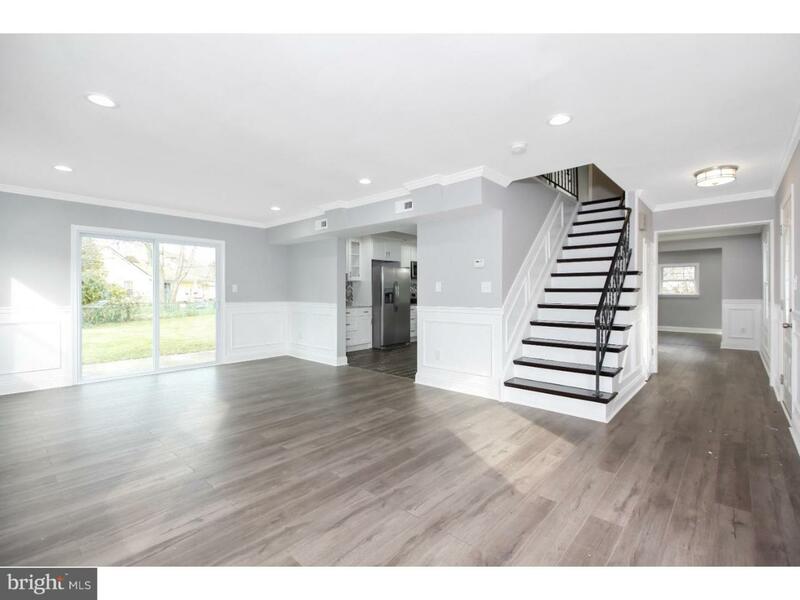 Hardwood stairs lead you to the second level also laid with laminate flooring leading to the 4 bedrooms all with newly installed ceiling fans. Both the hall and master bath have been upgraded to include classically styled vanities and fixtures along with both the shower and bath newly installed tile. Make this your first stop.